A $13.8 bn railway project, linking Nairobi to Mombasa, will cut right through Nairobi National Park in Kenya. The Chinese-funded railway line is set to replace the colonial-era Lunatic Express, so-named for the dangerous building process that exposed workers to disease, drought, and man-eating lions. 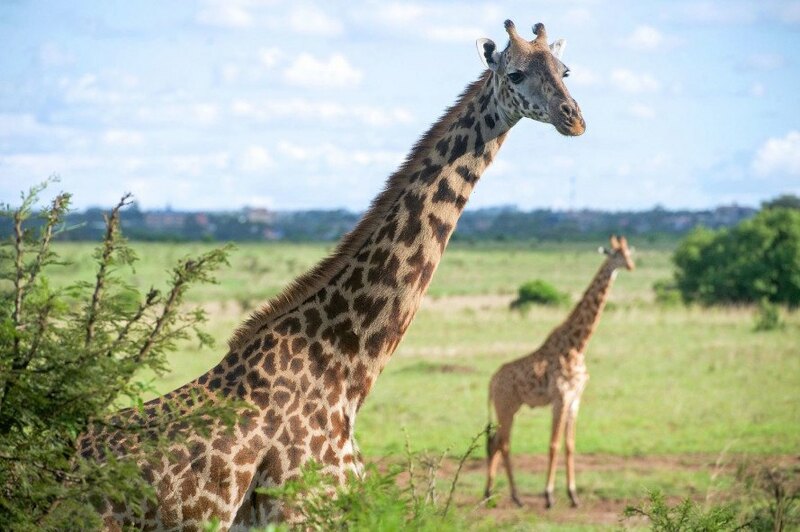 Though the park and the wildlife within it attracts tourists from all over the world, the government has said this should not keep Kenya from building much-needed infrastructure. The rail line will not change the boundaries of the park, but will instead cut through it along a series of raised bridges. Each bridge will be about a kilometer (0.62 miles) long and provide an underpass for the animals 20 metres (66 feet) high in most sections. An undisclosed amount of money saved by routing the line through the park, rather than through populated areas, will be set aside in a fund dedicated to the upkeep of the park, officials said. Images via U.S. Department of State. 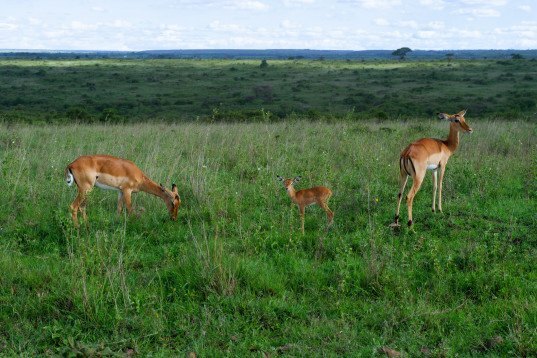 A $13.8 bn railway project, linking Nairobi to Mombasa, will cut right through Nairobi National Park in Kenya. The rail line will not change the boundaries of the park, but will instead cut through it along a series of raised bridges.